Our team serves the entire Brevard County area.  We specialize in waterfront properties, single family homes, condos and townhouses in the Merritt Island and Cocoa Beach areas. With a local knowledge of the waterways, including the coastal, navigable canals, rivers, lagoon systems and inlets, we can provide you with the knowledge you need when choosing your home on the water. Interested in buying or selling property on Florida's Space Coast? Whether you are looking for single family homes, luxury homes, condos, townhomes, vacant land, REO bank-owned properties, short sales, FSBO assistance, first-time home buyer, new construction homes, seller listings, investment property or anything and everything REAL ESTATE, let us be your guide.